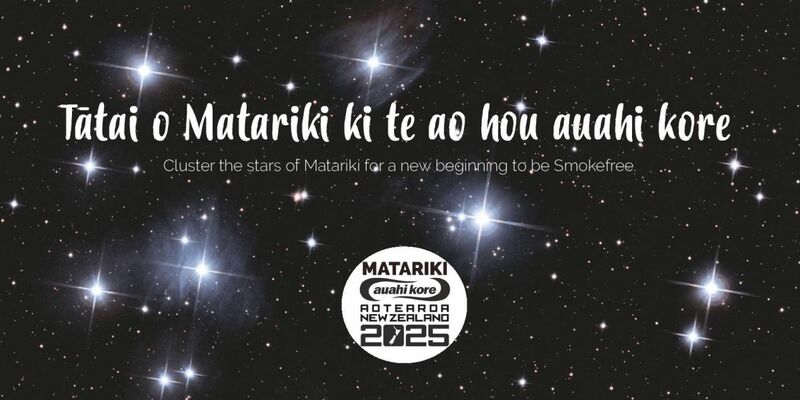 The widespread calm of Matariki of a new dawn to help suppress smoking' - CoverMatariki is known by many names. Ma’ali’i, Pleiades, Subaru or Seven Sisters just to name a few. 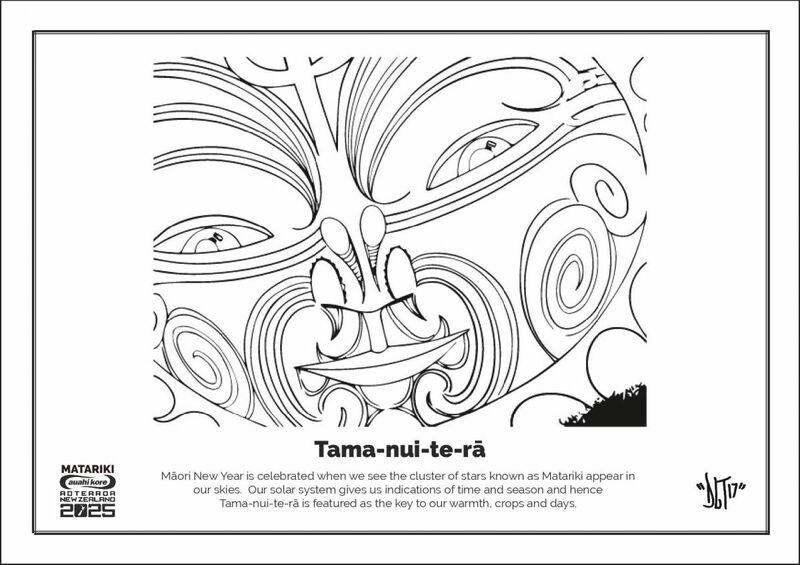 Matariki is universally significant to almost all cultures; and of course Matariki is especially significant to te iwi Māori. 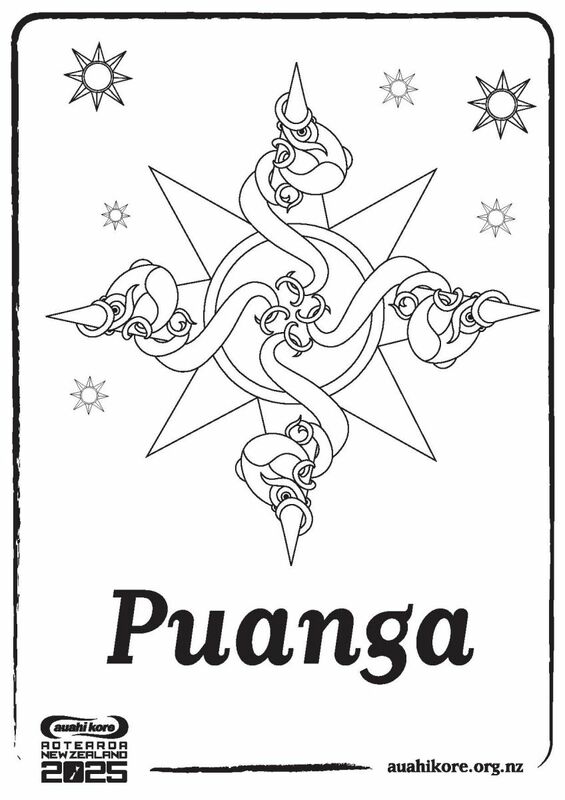 For us today Matariki continues to be a celebration, and a time to consider new beginnings. 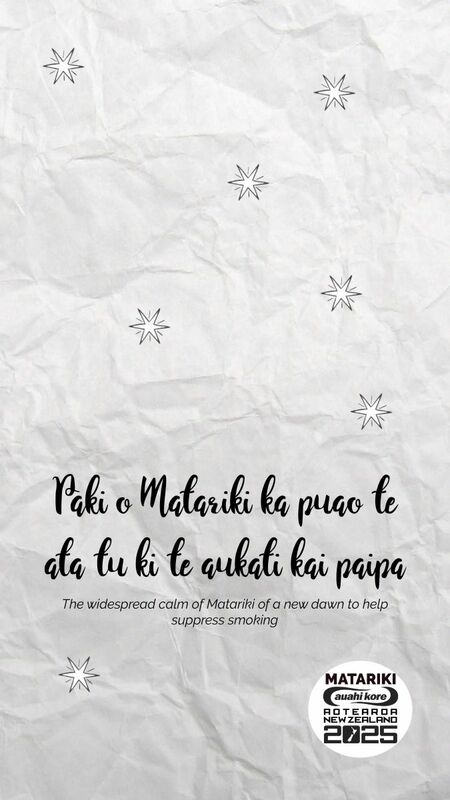 Let us use the opportunity to rejoice in the fact that every rising of Matariki represents a small but significant decrease in tobacco consumption, and also a time to consider supporting more whānau to become smokefree. 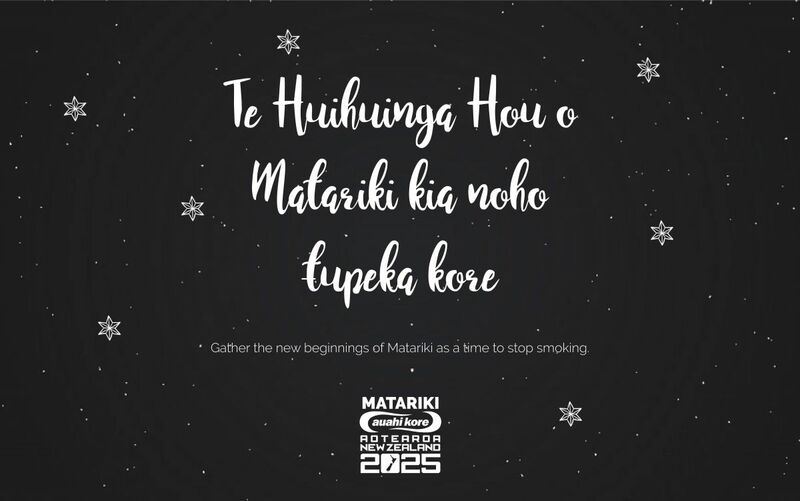 If you or a whānau member want to stop smoking this Matariki please contact your local stop smoking provider for support. 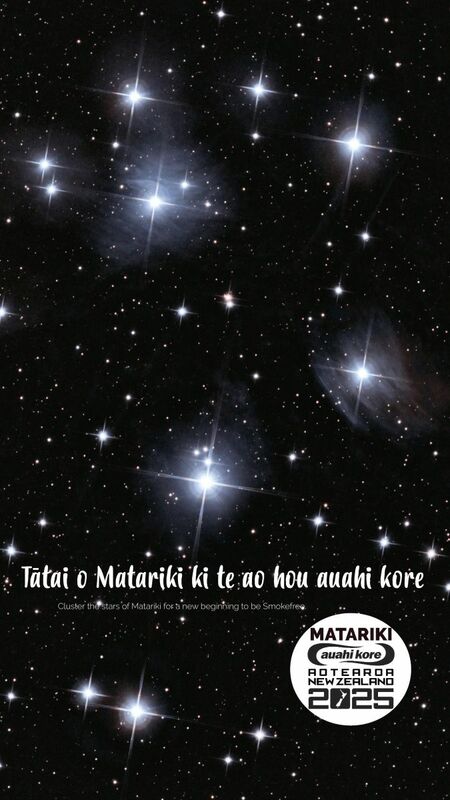 As we work hard to achieve a smoke free Aotearoa, the constellation of Matariki signifies that there is still much we need to do, and yet it reminds each of us what we are doing it for. 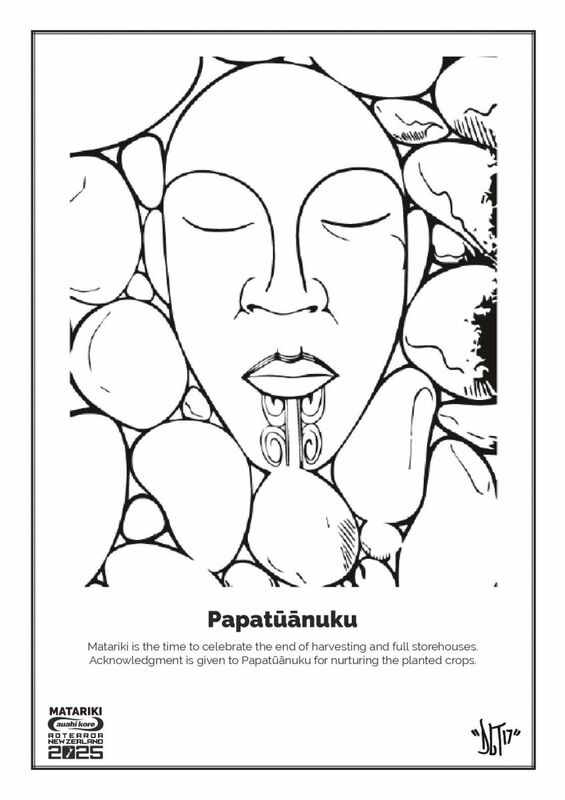 Below you can find some Matariki related resources that can be used as a website banner, social media post or uploaded as an email signature. 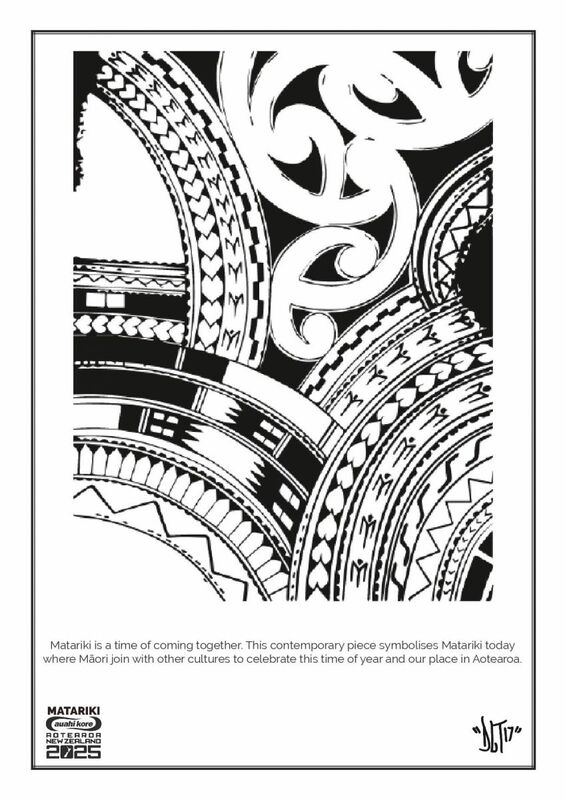 Matariki logo - black. 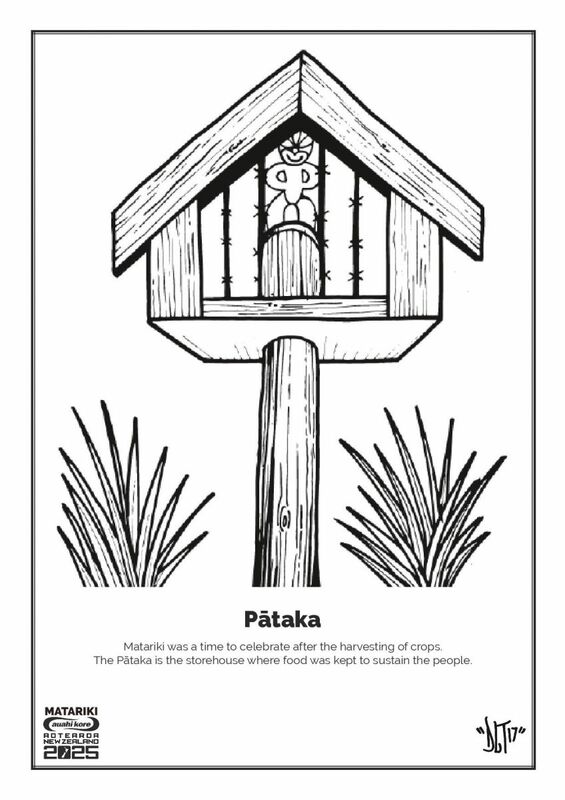 Click here to download. 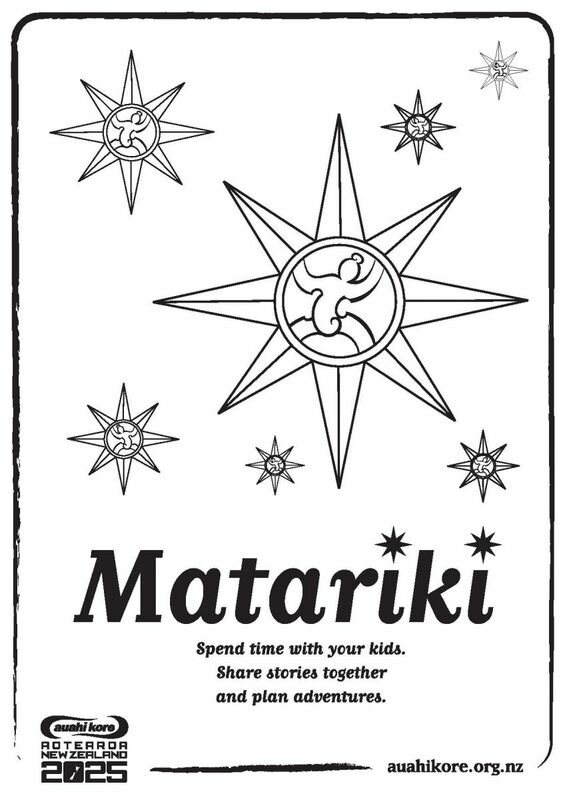 Matariki logo - reverse colours. 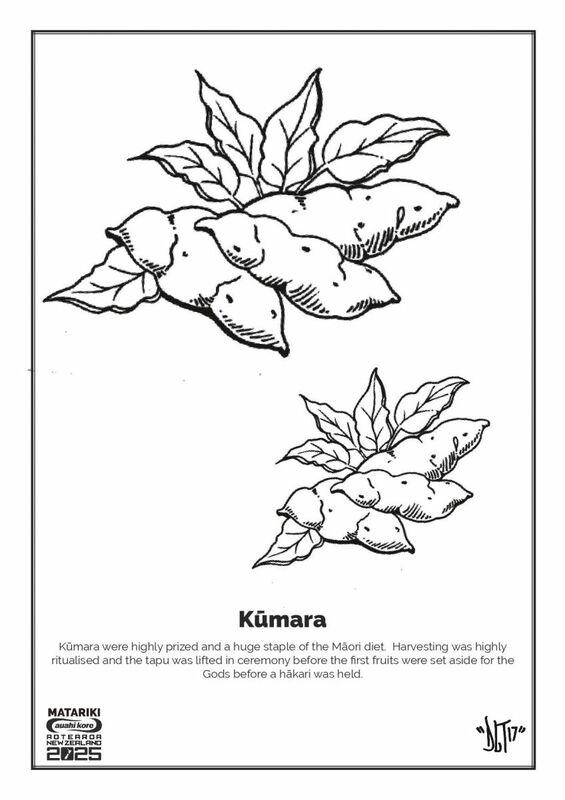 Click here to download. Email footer. 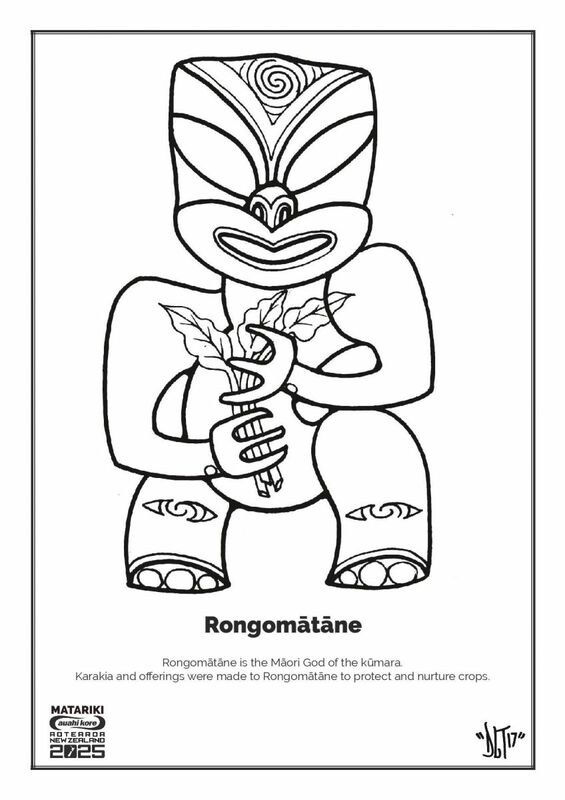 Click here to download. Twitter header - click here to download. Desktop wallpaper - click here to download. Phone wallpaper 1 - click here to download. Phone wallpaper 2 - click here to download.